This 'big ring' starts and finishes at the Forrest Football ground, taking riders on an incredible journey on 2WD dirt roads through the mighty Otway Ranges to the coast (think Great Ocean Road!) and back again. 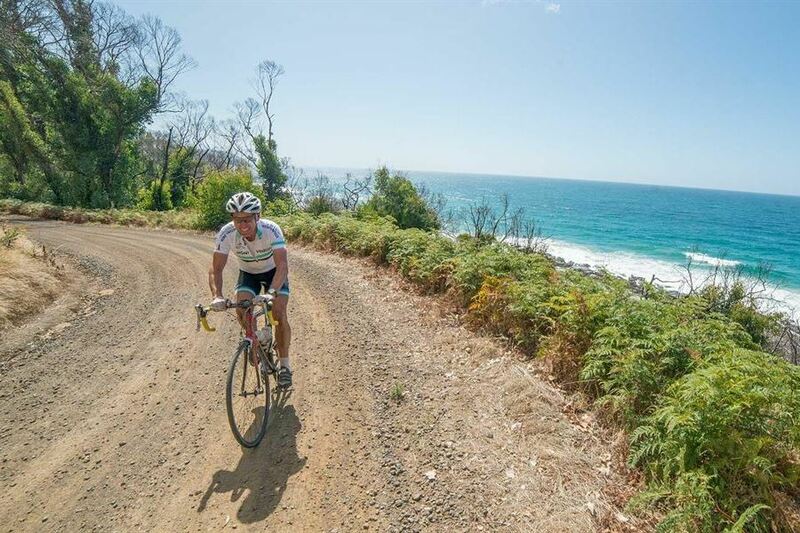 These smooth dirt roads make for some magical riding through a timeless landscape with tall trees, massive tree ferns and a great sense of journey as you power through the hills. As is the case with all Odyssey events, the course will include plenty of climbing with some sizable ascents spread across the course to keep your lungs working. 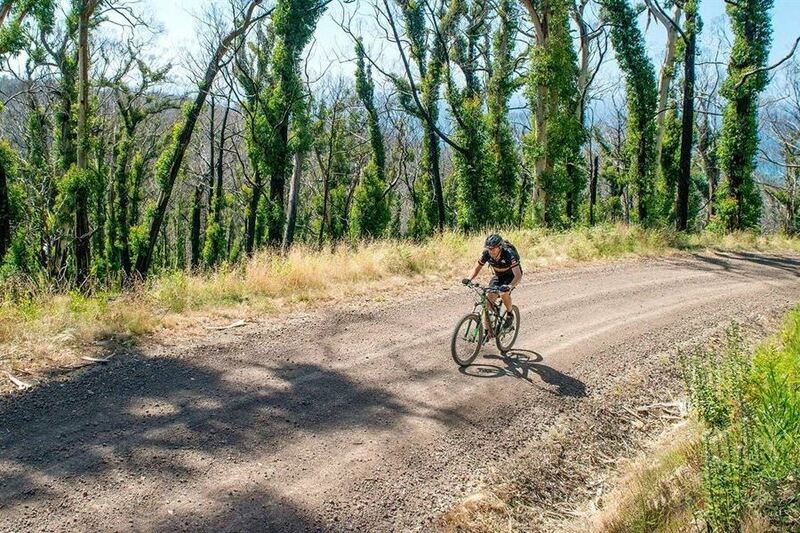 You do not need any specific mountain biking skills to complete the course as the entire thing is on easily ridden dirt roads but you will need to pack your thunder thighs because there are a few climbs that will keep you honest along the way. It's already building a reputation as a riding classic, make sure you sign up for year 2! 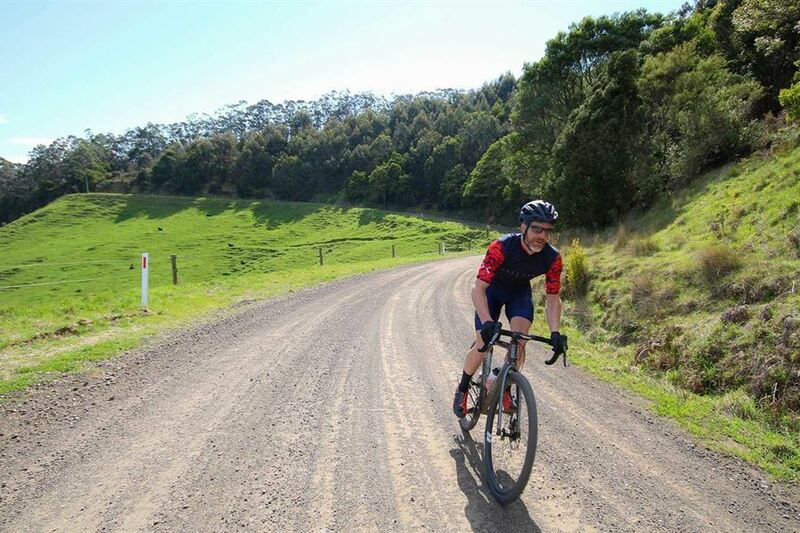 A shorter version of the 97km GOGG Big Ring, the 49km race will include a similar mix of smooth rolling dirt roads through the Otway rainforest that opens up this off-road cycling paradise to those who might normally stick to the asphalt. The roads are basically traffic free and the vistas along the way provide the wow-factor riding you don’t get when sticking to the main roads. Ideal for those who may be new to cycling, not as fit as they’d like to be or who like to sleep in, the 49km Small Ring is also designed for riders on all styles of bikes ranging from gravel grinder or cyclo-cross bikes to road bikes (the thicker your tyres the better) as well as mountain bikes and hybrids. No special bike skills are required although a solid set of legs or a can-do attitude will help you conquer the hills and feel on top of the world when you reach the top.